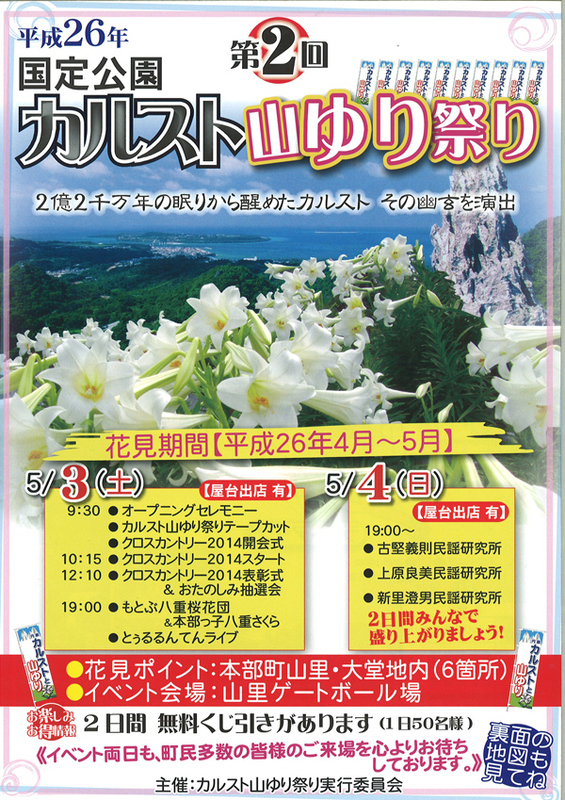 Everything on Okinawa Island from A to Z | Get the most out of Golden Week and Children’s Days promotions! 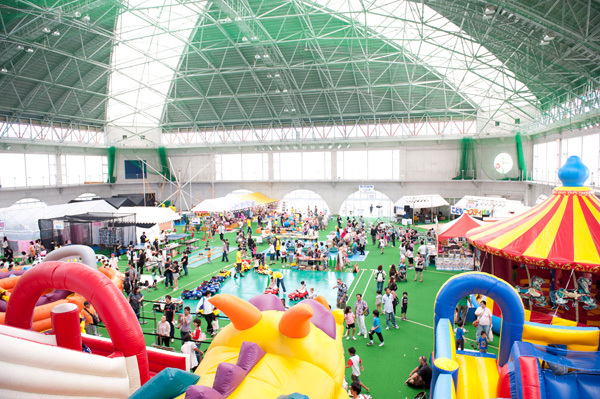 Get the most out of Golden Week and Children’s Days promotions! 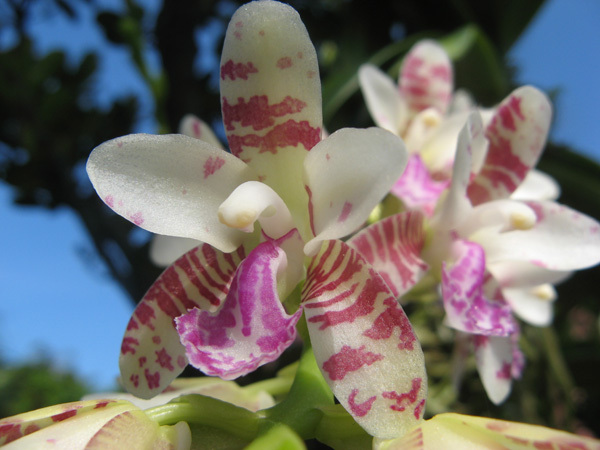 The summer season is poised to get into full swing in Okinawa. In Japan, a series of national holidays concentrated within the period from late April to early May are known as Golden Week. 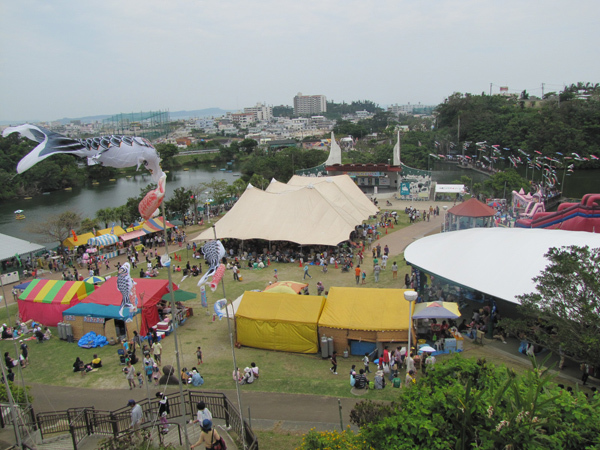 Golden Week is a peak tourist time in Okinawa, and places such as sightseeing facilities are packed with tourists and locals alike. 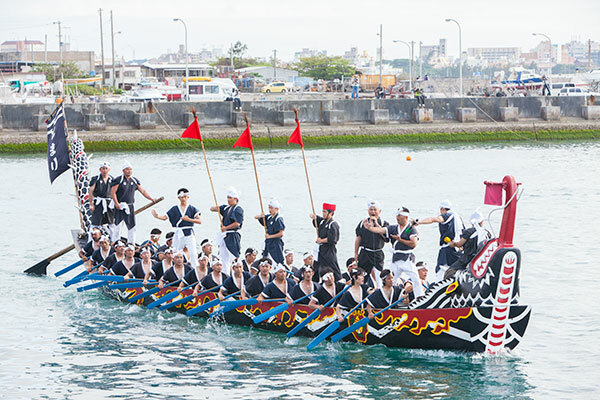 During the Golden Week holidays, a large variety of fun events and festivals are held throughout the country, and Okinawa is no exception. 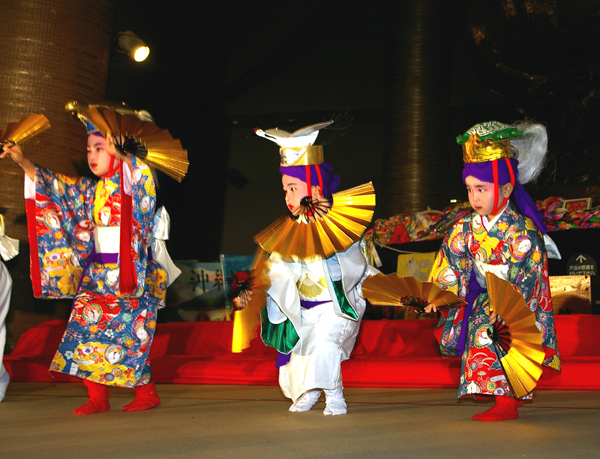 One of the holidays is Children's Day, May 5, a Japanese holiday dedicated to all children that marks the end of Golden Week, and in conjunction with that, a number of fun events and special programs especially designed for kids and their families are scheduled at various venues around the island. Some of the popular theme parks will also offer free admission for children. 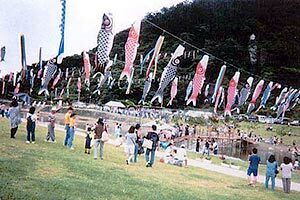 As you explore Okinawa at this time of the year, you will come across a lot of koinobori, or carp banners, displayed around the island. In Japan, the carp is a symbol of strength. Many Japanese families carry on the tradition of flying koinobori outside their house on Children’s Day and pray for their children’s success in life. 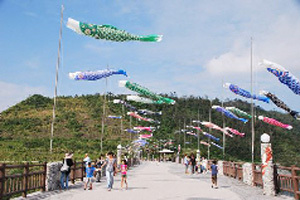 In addition, koinobori festivals are held in various places around the island during the Golden Week holidays. 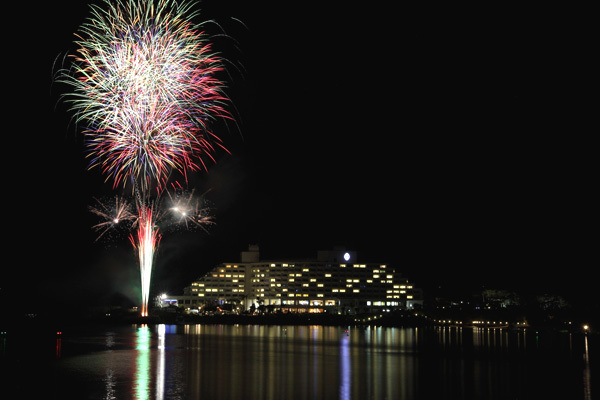 Here are some tips for making the most out of this holiday season in Okinawa.